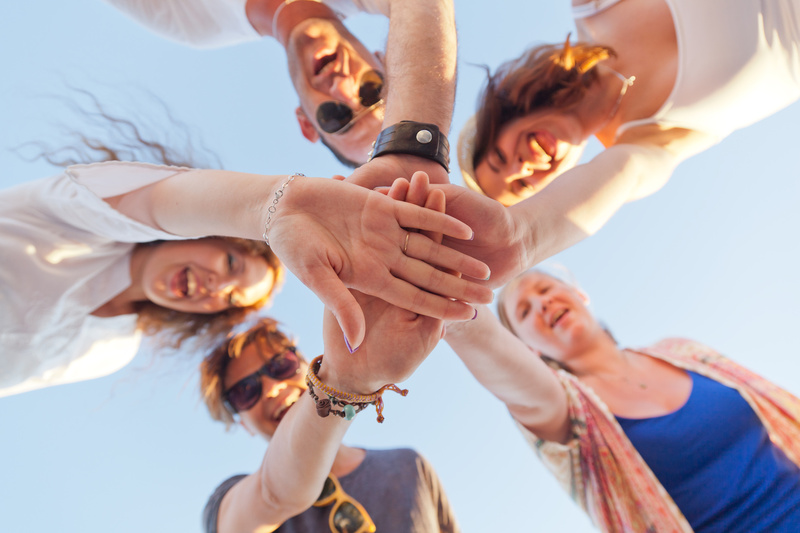 WE VALUE OUR VOLUNTEERS and so do our local Rotarians! 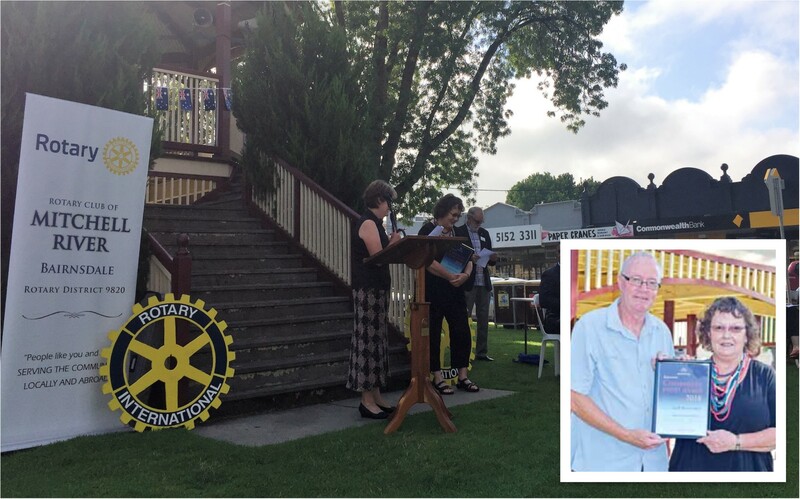 Congratulations to our incredible Meals on Wheels (MOW) volunteers, who were officially acknowledged at last Friday’s Australia Day Award Ceremony in Bairnsdale, taking out the Community Event Award. 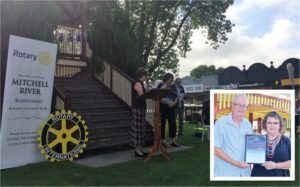 Pictured below is Janet Taylor, our volunteer coordinator receiving the award on the behalf of our volunteers – past and present. Janet essentially makes things happen (recruiting volunteers, organising rosters etc. etc.) – she is accompanied by executive manager of aged and disability services, Chris Tipa in photo insert. As the intended recipients of the award – our volunteers include individuals, community groups and local businesses who generously donate their time to deliver 12,500+ meals over 365 days a year to community members in need. Outstanding work team! At GLCH we’re always on the look out for more volunteers to assist with MOW deliveries in Bairnsdale, Paynesville and Lakes Entrance. You can volunteer as much or as little time as you want.. Once a week, once a fortnight, once a month, once a year – whatever suits you. Give Janet a call on 5155 8300 if you’re interested. Would you or someone you know be interested in joining us? 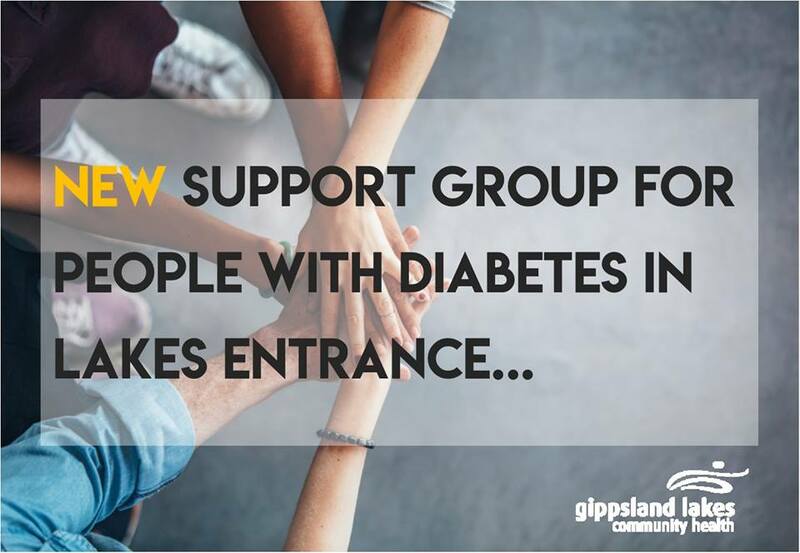 The group plans to meet once a week in Bairnsdale and take part in a range of activities based on your interest. Contact Margie Budge on 5155 8351 or email disabilities@glch.org.au to express your interest today.